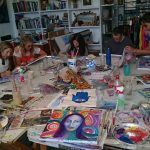 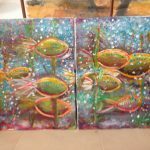 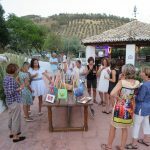 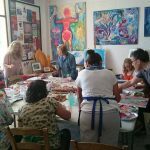 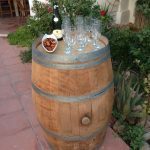 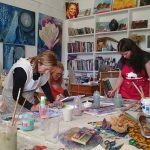 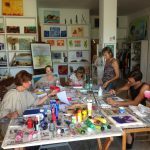 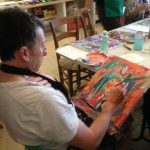 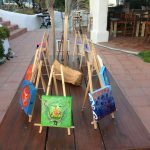 I regularly hold painting retreats at the cortijo and host art and painting holidays led by very talented art teachers from the UK, Spain and America. 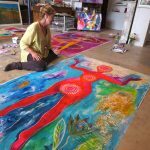 My next Art Retreat is called ‘Conversations with Colour’ and is a 5 day creative immersion taking you on a journey to self discovery through the creative process. 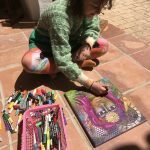 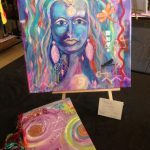 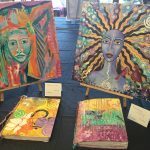 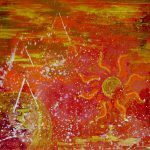 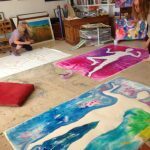 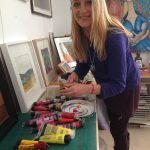 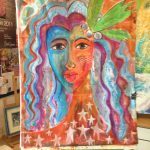 On retreat for 5 days from 25 – 30 May 2019, together we will start the day with some yoga with Chloe of My Happy Body before breakfast to get the body moving and the creative energies flowing, then we shall begin the workshop in the Art Studio with creative exercises to build confidence, particularly if you have not painted before. 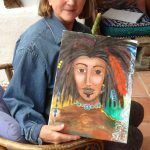 After lunch there is time to siesta before meeting again for some more creative immersion, which will include some creative writing and we will begin a canvas which will develop as your story unfolds over the next few days. 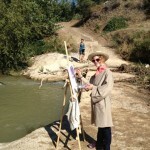 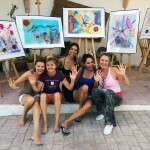 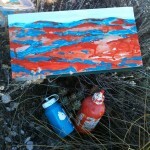 More information and photos are on my www.painting-in-spain.com website. 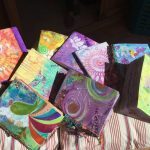 Also included will be gong bath meditations, moon light chanting and fire pit gatherings, amazing and delicious vegetarian meals, a warm twilight jacuzzi, a walk to the river and a trip out to discover the local wild orchids that are in flower at this time of year with many other surprises along the way. 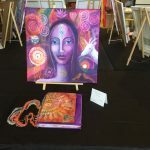 The cost is £699 or £799 for your own suite which includes all materials, accommodation, vegetarian food, yoga and gong sessions. 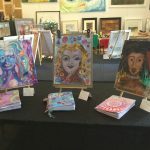 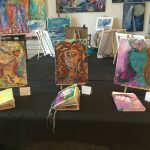 email me at steffi@steffisartwork.com to reserve your space. 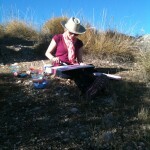 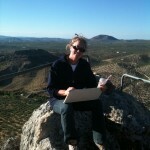 Painting on top of the world ! 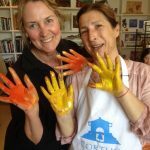 Quite a messy project ! 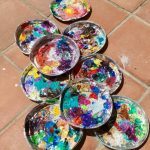 Now for some spatter painting !